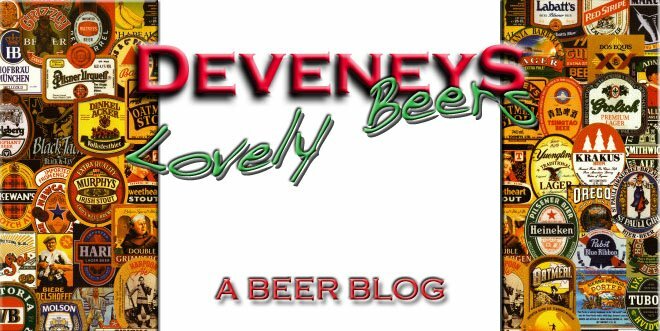 Deveneys of Dundrum: Meantime Raspberry. I have been looking at this beer for 3 weeks now. 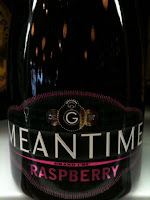 I love the Meantime Pale Ale and although raspberry yoghurt's are always my first choice, I'm just not a fan of raspberry alcohol. I have since put my negativity down to a bad experience with 4 bottles of Bacardi Breezer raspberry before ''Deep'' in the Stillorgan Park Hotel- In my minor years and I'll leave it at that! This is a grand cru wheat ale. It looks beautiful in the glass, a deep raspberry colour with a thin white head. The raspberries are added before the secondary fermentation so unlike some other fruit beers, it's not synthetically flavoured. This is evident on both the nose and the palate. It smells a little like a raspberry petit filous and I do love them! 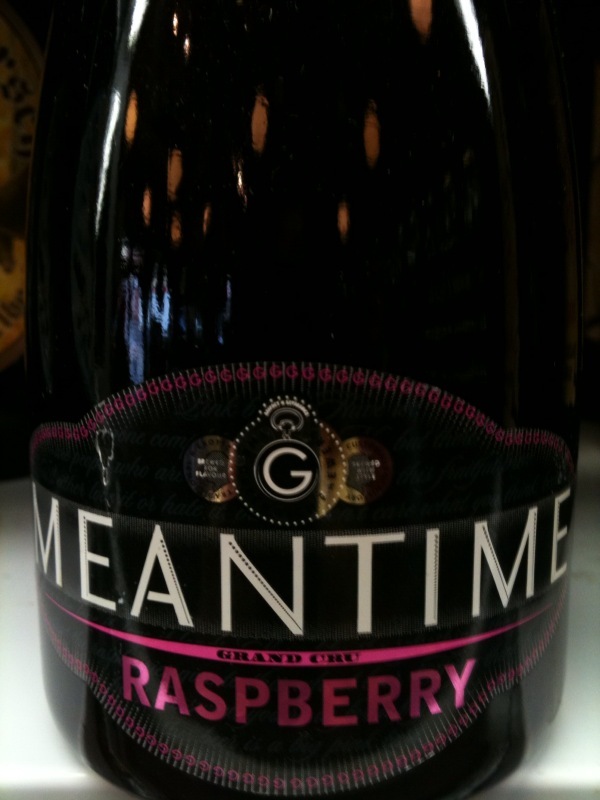 Strong fresh raspberry notes with some milky characteristics. The palate is both dry and sweet if this makes any sense, the finish is dry but the palate has elements of natural sugar and tannin. It's really refreshing and zingy. Could I drink alot of it? No, I could though add a drop to the bottom of a glass of Prosecco and consume vast quantities. It's nicely carbonated so you could add it to a frizzante and make a relatively inexpensive Prosecco cocktail. Drink it with chocolate desserts or as an aperitif, just don't drink 4 of them before an underage disco and then attempt the running man - not pretty!! !